Steel rule blade bender is using for die making and die cutting. Automatic computerized blade bending machine has achieved one key operation from bending, bridging and flat cutting to finished product. Bending effect is very vivid,little manual amendment, high precision and fast speed. 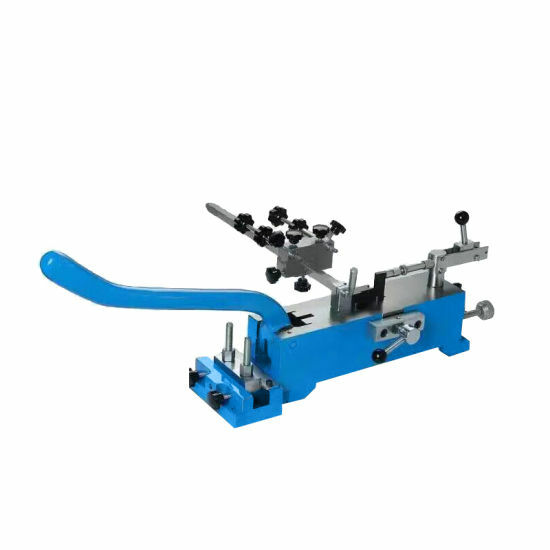 Automatic blade bending machine can bending and notching accomplished at one time. Mult-funcition auto bender machine,automatic broaching,bridging,bending,front&back lipping by one time to finish. 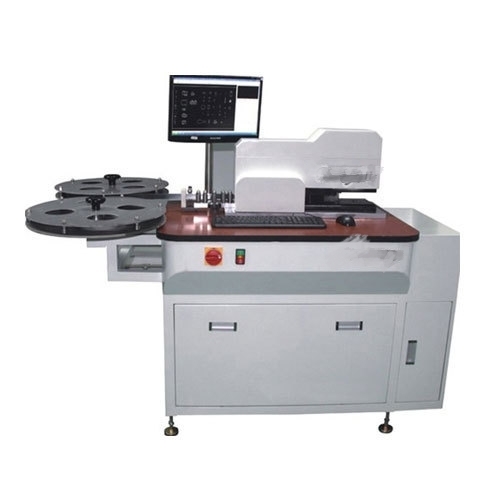 Auto blade bending machine uses servo motor system+ball-screw guide rail design, avoiding skidding and error in length.And can process a single graphic or multiple graphics at one time; also can save the processed graphics. No need to edit for the next processing, which shortens the operation time. Doll,carton,.paper boxes,tag,sticker,electron plate die board,etc. have trimming machine,irregular notch machine,straight notch machine,double lipping machine,cutting machine and so on. Some of the bender machine is used to punch bridge hole at cutting rule and creasing rule at tie point of die cutting plate Three width of punching hole can be selected: 3mm, 5mm, 8mm. Wolfram steel is adopted in punching tool blade, and the surface is hardened, which enhance the endurance. An excellent starter tool for making simple bends and a great second machine for simple set bending operations. < What should you do to control laser die board cutting machine pollution?